Jewellery in various forms has been adorned by men and women as a mode of enhancing their looks and matching their outfits. jewellery trends have been through major change over the time from simple and traditional jewellery designs to modern and more sleek styles. 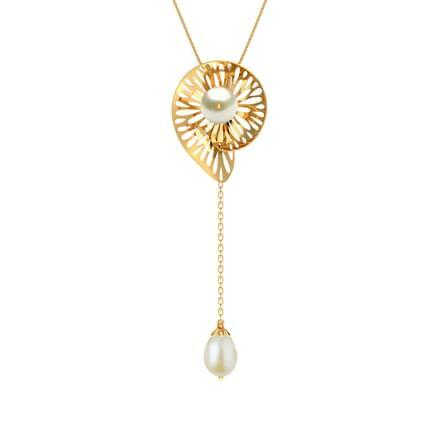 Weddings call for jewellery shopping and picking perfect bridal jewellery tops the list. 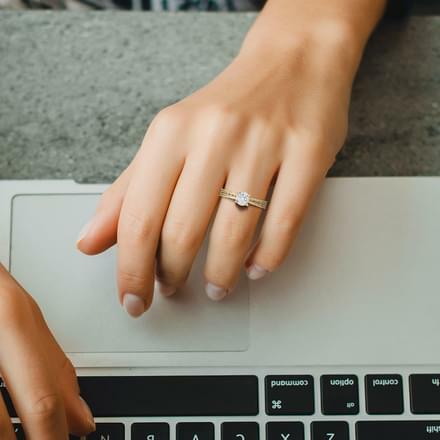 CaratLane has enabled its customers to buy jewellery online from its latest jewellery collections for men, women and kids. 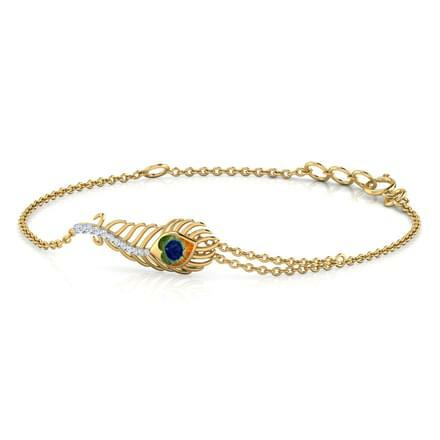 Latest jewellery designs by CaratLane are sure to leave a shimmer in your eyes, the price range of which starts at Rs. 5,000 to over Rs. 2,50,000. 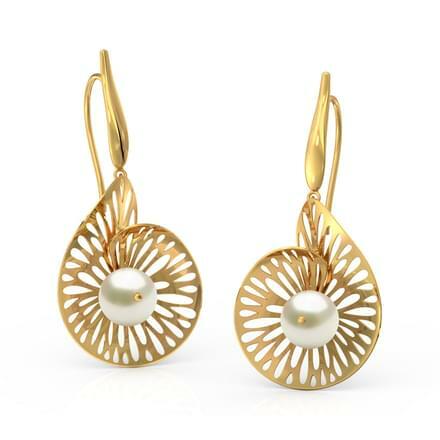 You can buy from designer jewellery set in yellow gold, white gold, rose gold and platinum. 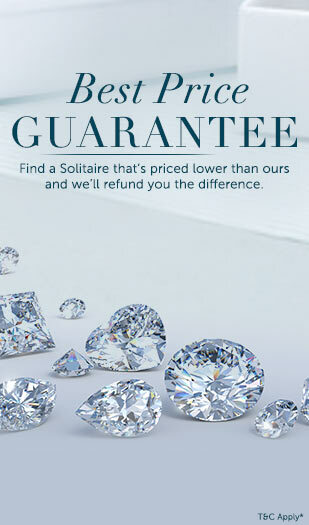 India's favourite online jewellery store, CaratLane offers Gold, Platinum, Diamond, Gemstone and Solitaire jewellery. Make your pick from a vast variety of jewellery including rings, earrings, necklaces, bangles, mangalsutras, pendants, maang tikka and cuff links to name a few. Buy jewellery online of your choice from CaratLane and flaunt a new look every time! 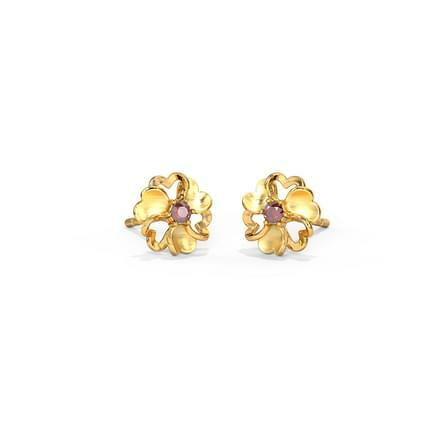 Jewellery has been worn by women as one of the main ways of adding to their look. 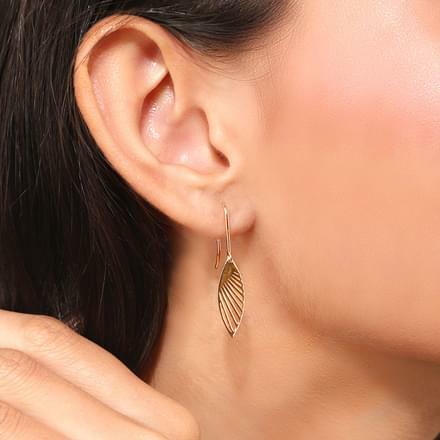 A beautiful piece of jewellery such as a pretty pair of earrings or a chic necklace alone can add a lot of attitude to a simple dress as well. 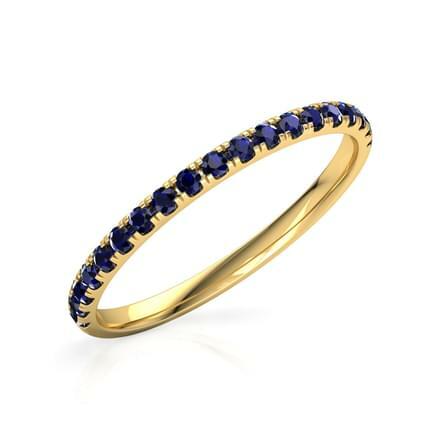 And, CaratLane has opened the doors to online jewellery shopping for fine jewellery. 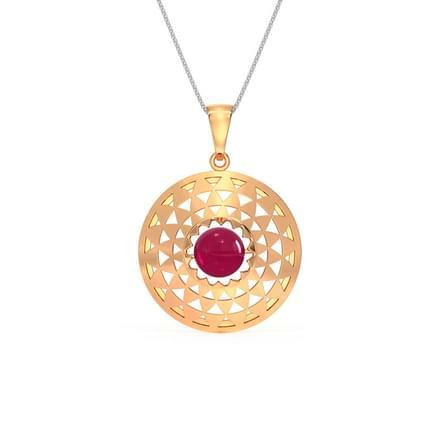 The portal offers some beautifully crafted ornaments for women which includes necklaces, rings, nose rings, pendants, bangles and bracelets. 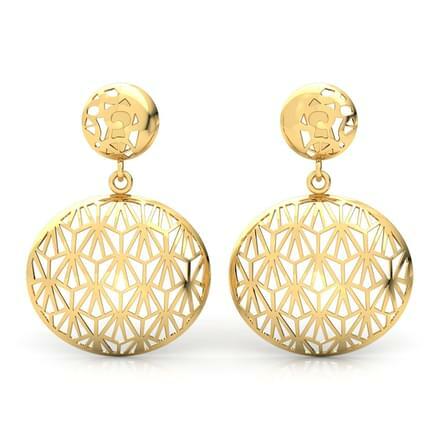 The love for gold jewellery is never-ending and will remain a part of everyone's lives. 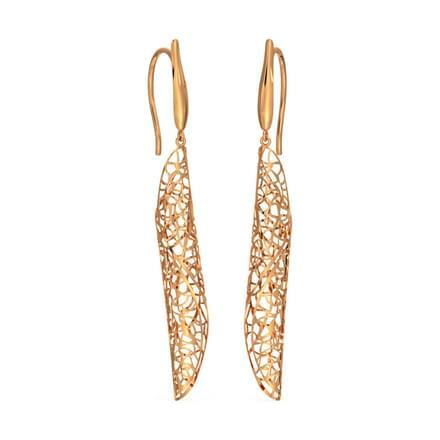 Matching gold jewellery is perfect for weddings, evening wear and also for everyday wear. 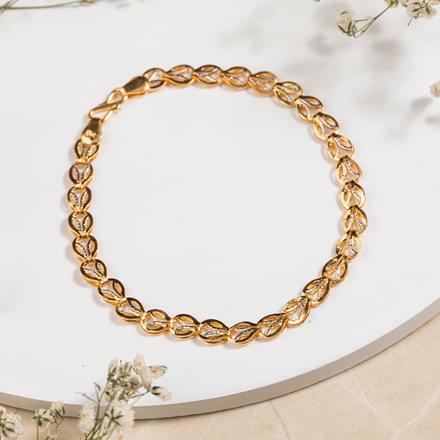 Men and women both have been known to flaunt gold jewellery since time immemorial and can be flaunted every day with panache. 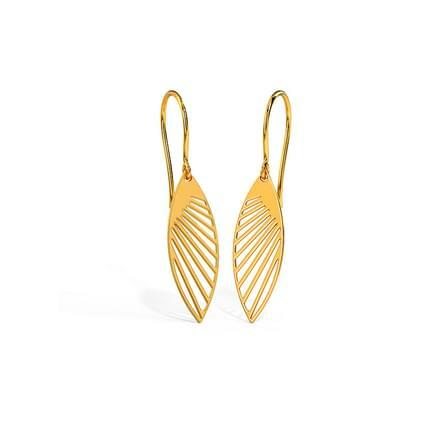 The Jaali Gold Jhumkas and the Antara Lotus Gold Drop Earrings from the Uttarakshin collection, set in 22K yellow gold is a stunning jewellery design for a new bride. 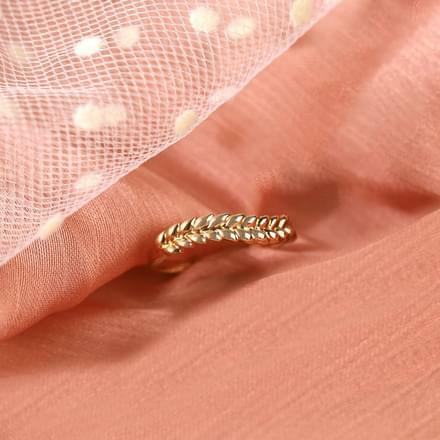 The Imara Cutwork Bangle, set in 18K yellow gold is an intricately designed pattern of gold bangle for women. 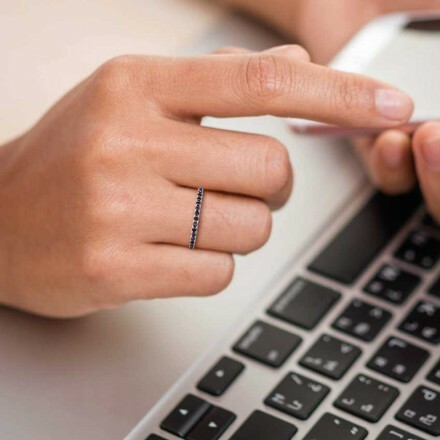 CaratLane's Adia Geometric Ring from the Gold Struck collection, set in 18K Three Tone Gold and the Allure Gold Band for Him, set in 18 K Rose Gold are chic designs of gold jewellery online. 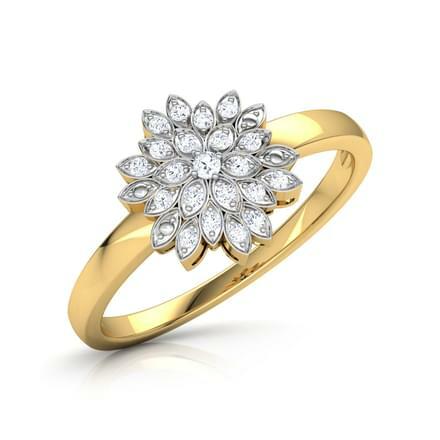 "Diamonds are forever" is an apt quote when it comes to choosing diamond jewellery. 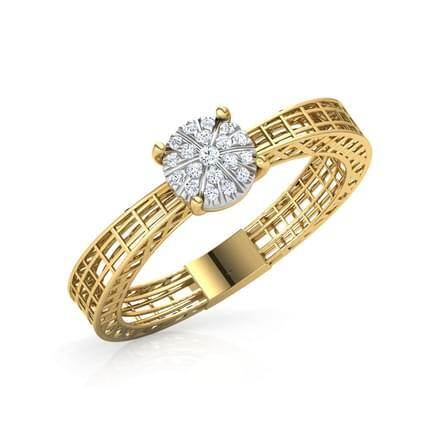 Diamond jewellery is an evergreen and classic form of jewellery which is loved by men and women both. 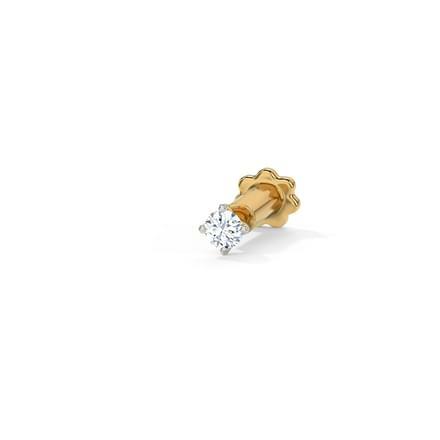 CaratLane's collection of diamond studded jewellery is classy and also vintage-inspired designs. Diamonds are great to be worn as everyday wear as well as for evening wear and can be paired with both traditional as well as western outfits. 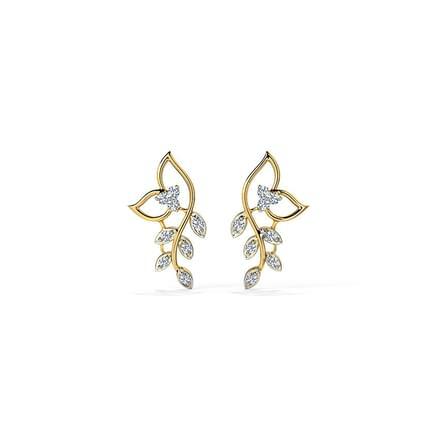 The Cluster Drop Earrings, set in 18K yellow gold with diamonds is a stunning piece of diamond jewellery for women. 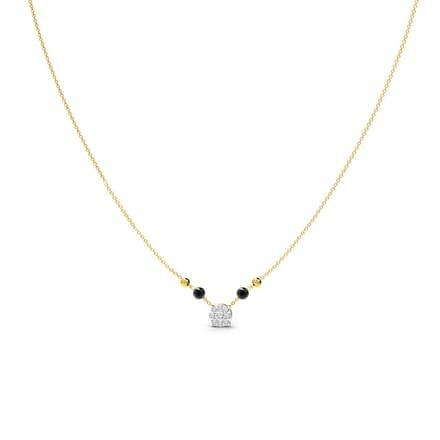 The Flair Peacock Necklace from the Peacock collection and the Vidya Mangalsutra, set in 18K yellow gold with diamonds are both outstanding necklaces studded with diamonds. 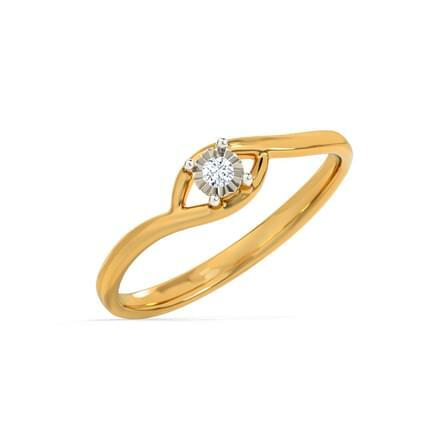 Diamond rings such as the Ilda Heart Ring and the Gautam Navratna Ring for Him, set in 18K yellow gold with diamonds are beautifully crafted diamond rings by CaratLane. Platinum jewellery has garnered a lot of attention over the years and has turned into a preferred metal for wedding bands due to its longevity and sheen. The Inspira Platinum Ring for women and the Bonnie Ring for Him, both set in 950 Platinum with diamonds are beautiful platinum rings. The Tranquil Leaf Pendant, set in 950 Platinum with diamonds is a glimmering modern design of platinum jewellery for women. Gemstones have been adorned in the form of ornaments for both astrological reasons as well as for their simplicity and beauty. Men and women like to flaunt gemstone jewellery in various forms including rings, pendants, bangles and earrings. Stunning gemstone earrings designs by CaratLane include the Julia Blue Sapphire Stud Earrings and the Evergreen Wheel Earrings with emerald, both set in 18K yellow gold with diamonds. 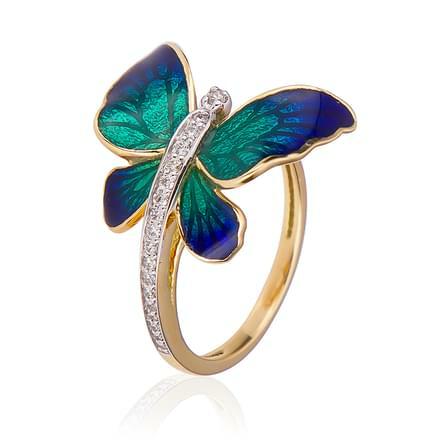 The Orbit Leaf Ring from the Aaranya collection, set in 18K yellow gold with diamonds and emerald is a fine piece of gemstone cocktail ring for women. 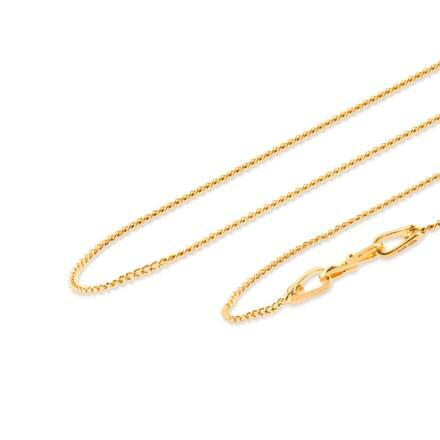 Jewellery for men has come a long way over the past few decades. With changing trends and designs and men being more aware of upcoming designs, the men's jewellery segment has reached new heights. The Declan Ring For Him, set in 18K yellow gold with diamonds and the Signity Ring for Him, set in 18K white gold with diamonds are smart rings for men designed by CaratLane. 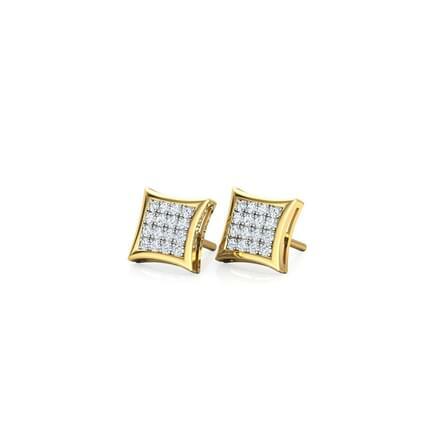 CaratLane also offers some interesting accessories for men which includes the Daniel Piped Cufflinks, set in 14K white and yellow gold with diamonds and the Melvin Bracelet for Him, set in 18K yellow gold with diamonds. CaratLane boasts of the biggest catalogue of jewellery online India has, with the best quality ornaments at the best price available online. The portal offers multiple payment modes which includes net banking, debit and credit cards and online funds transfers, along with EMI facilities making online shopping hassle-free. 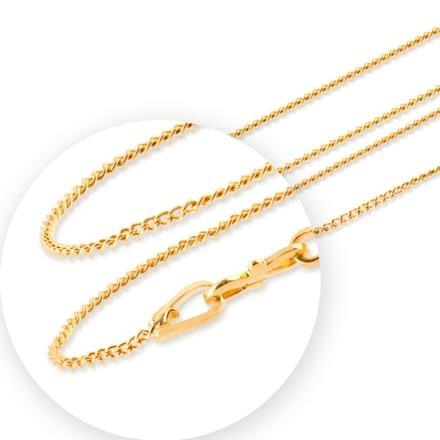 The customers can also use its easy returns and exchange options and even the Try@Home policy to try the jewels before making final payments.